We just tell it how it is. Fancy a taste of something new this summer? 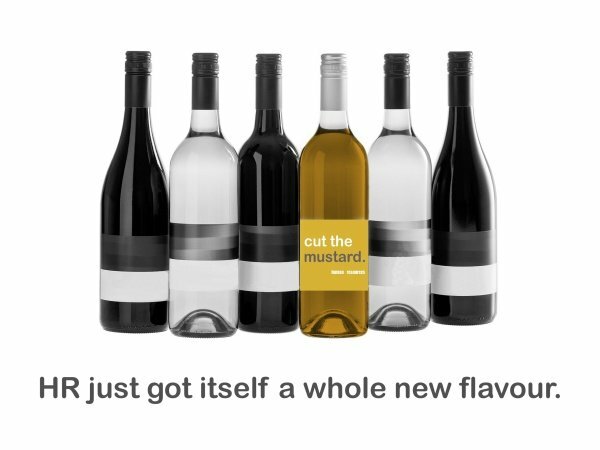 HR’s new flavour has been working its magic across the region. We’ve been helping organisations make sense of their HR and make it work for their business. Over the next month, we’re offering Yorkshire based businesses a FREE 2 hour Business Consultation on a first come, first served basis. 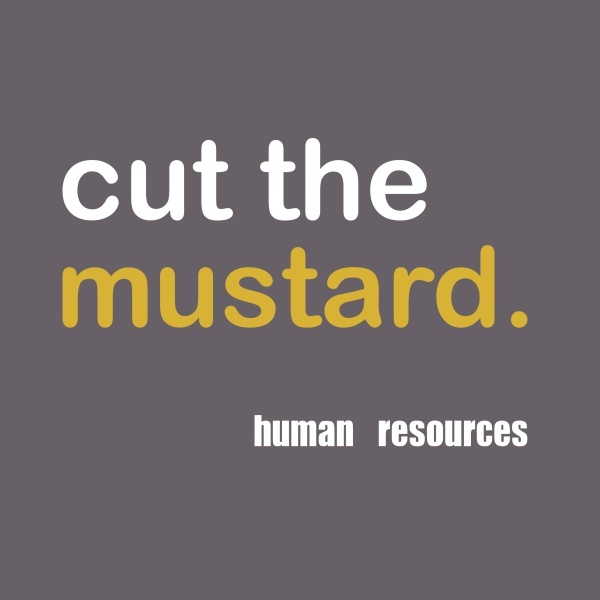 Here at CutTheMustard HR, we’ve built up a great deal of experience in providing advice and guidance to organisations across the broad spectrum of HR issues. We don't want you in our house. Why run a training course in a classroom when you can do it in the great outdoors? Why tackle employee morale with theories when you can do it through sport? Why do business planning in a boardroom when you can do it on a welly walk? Why tackle employee engagement through graphs when you can do it around a campfire? We’re helping businesses tackle their typical HR challenges in a non-typical way to get fresh results. We’re not your typical HR Consultancy. FREE Virtual HR Director taster sessions – Friday, 22nd April. Try us out.. 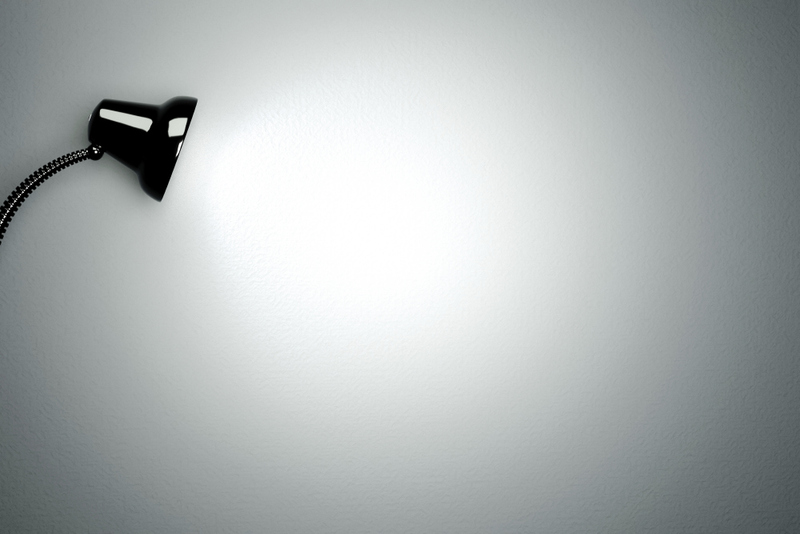 Ever thought of having a recruitment strategy that doesn’t involve recruitment agencies? Ever thought of developing a performance management approach up a mountain? Ever thought of building your leadership skills through becoming a rock band? Ever had a coaching session in a pair of wellies? We have. We take a different approach to HR. We’re not your typical HR Consultancy.